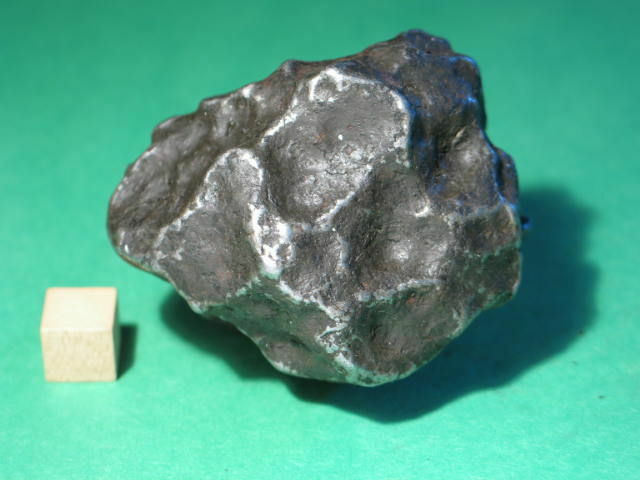 Campo del Cielo, Iron, Argentina 353.4g; P7,500.00, Sold! Good regmaglypted Campo from Eric Twelker of www.meteoritemarket.com, replaced another less awesome piece that Kim Atienza acquired. 2009 July acquisition at favorable price, I suspect this piece came from the more stable batches, similar batch where Geoff Notkin mentioned a new place (Campo Las Palmas) where good Campos or its paired irons were harvested more recently.